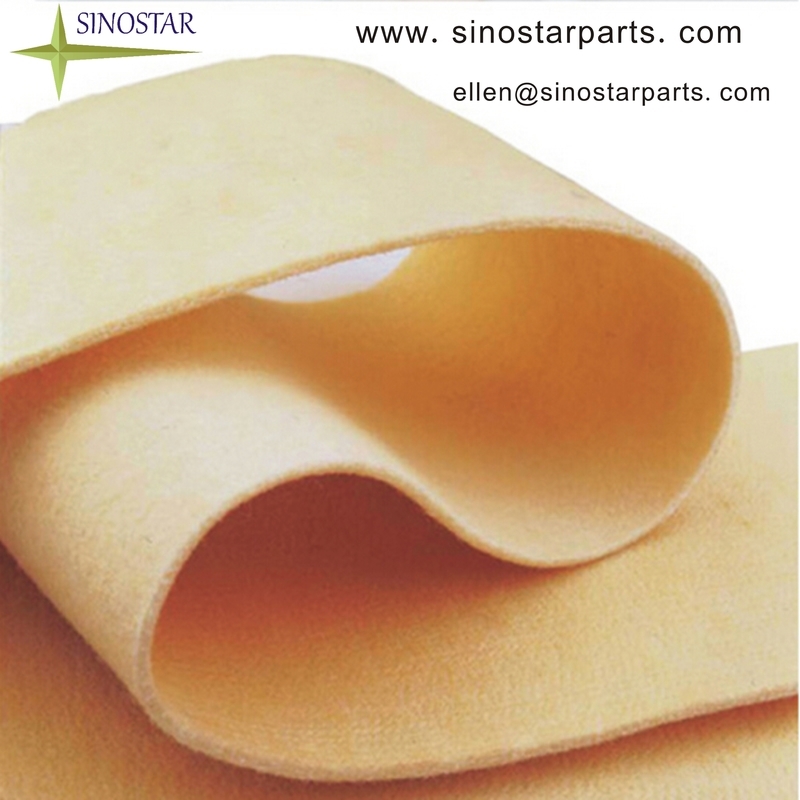 Single layer BOM felt is made up of single base layer fabric and fiber layer. used in all different kinds of paper making machine t produce all different kinds of paper. Cylinder,super forming,fourdrinier,inclined wire machine,nip wire machine for forming section felt,press felt.